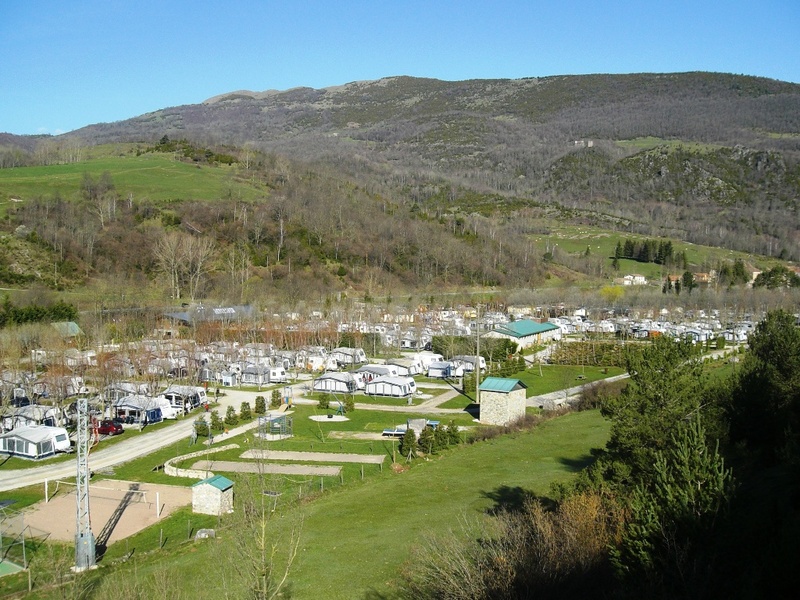 El Ripollès and the Vall de Camprodon is a comarca within a short reach of the Pyrenees and France. 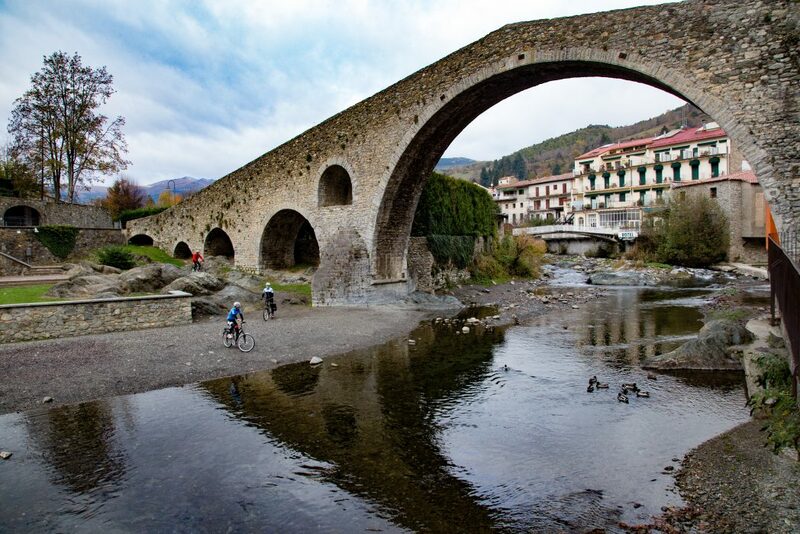 If you decide to explore this area, you will enjoy the duality between medieval Catalonia and the low-relief of the Pyrenees. 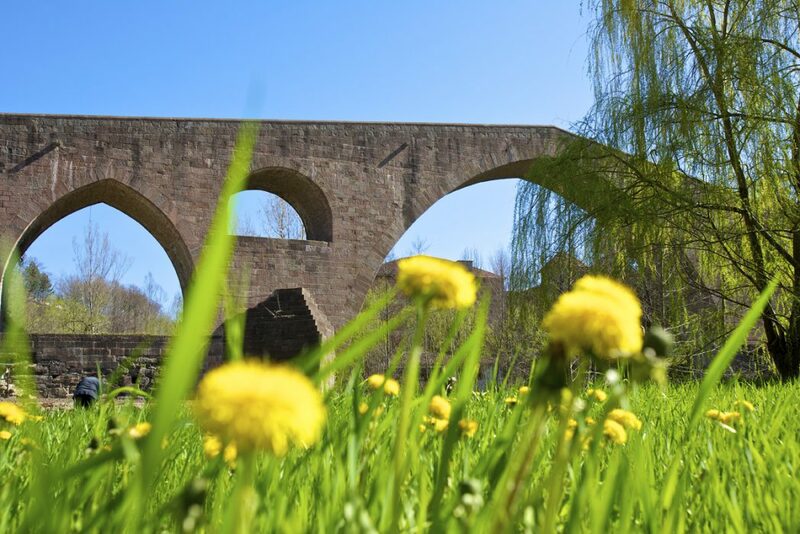 This means a route with exceptional views, culture, gastronomy and a considerable dose of history. 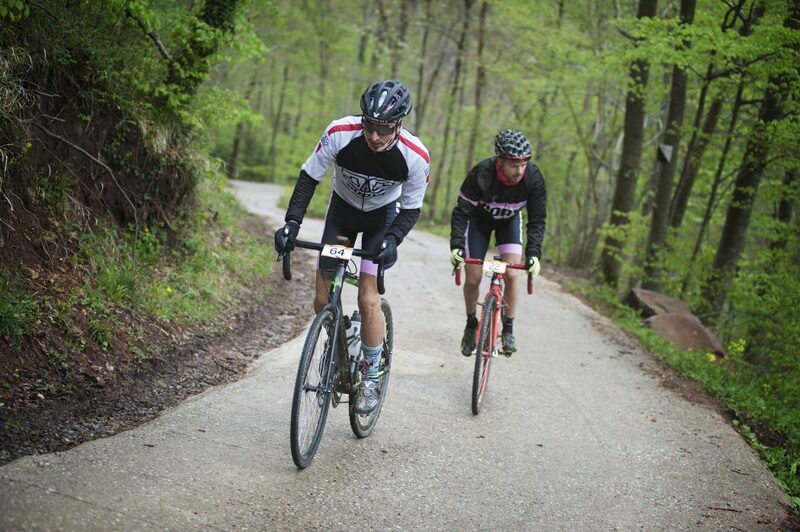 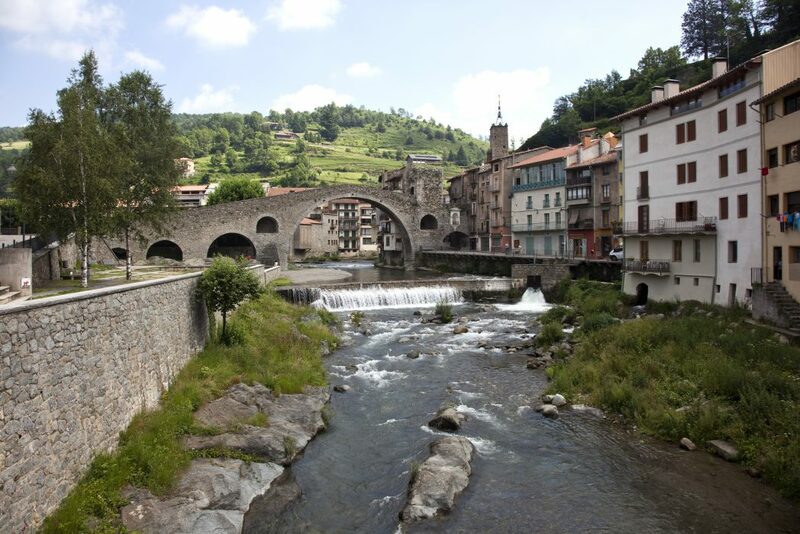 The Vall de Camprodon route crosses the Comarca of El Ripollès, which is located at the foot of the Pyrenees and the border with France. 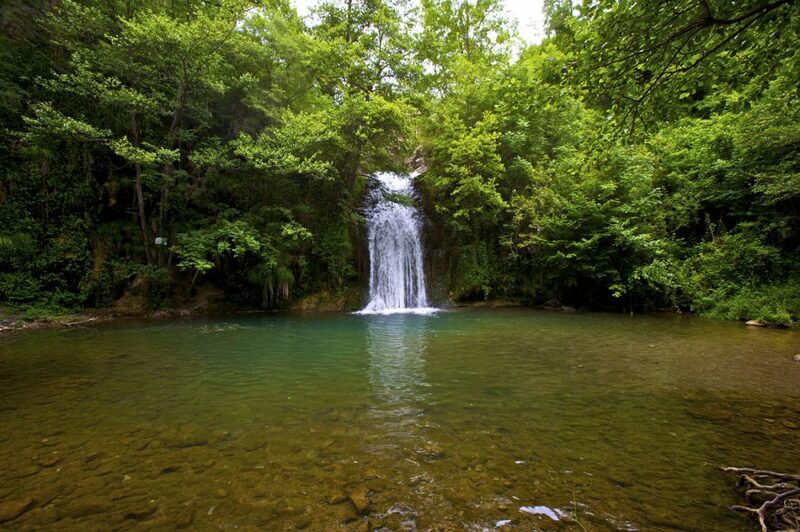 It has exceptional views, culture, and gastronomy and is brimming with history. 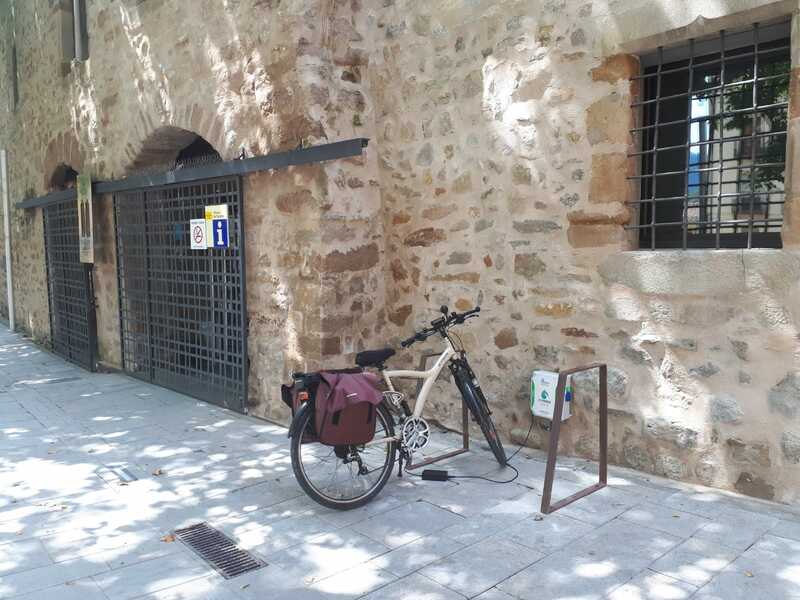 This route begins in the town of Sant Joan de les Abadesses, a town dominated by its monastery; a medieval structure located in the Plaça Major and the narrow streets leading off it, which is surrounded by a solid wall, remains of which we can see to the extreme west. 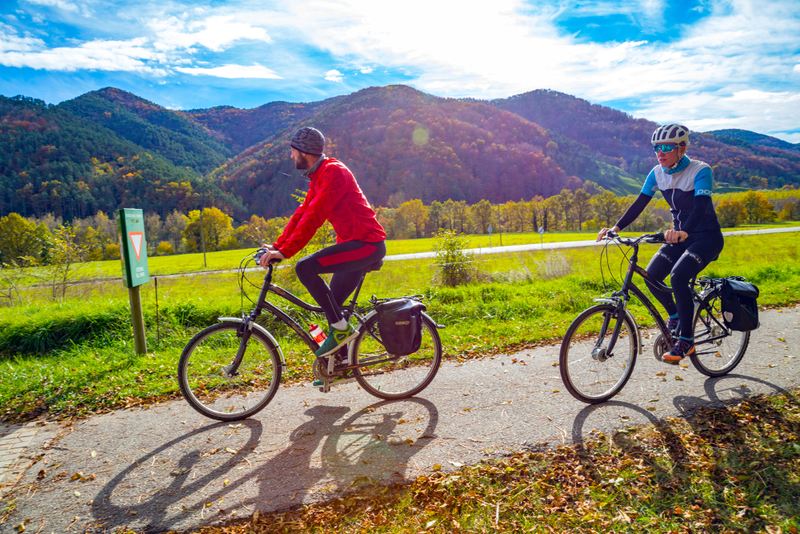 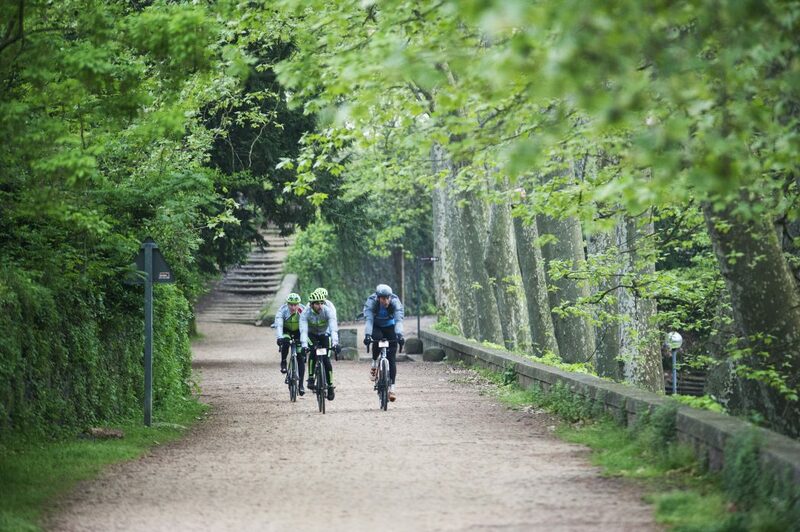 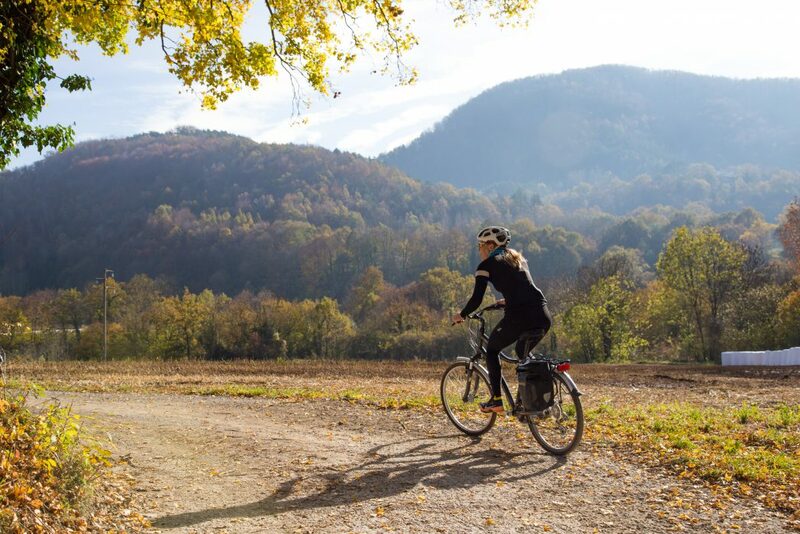 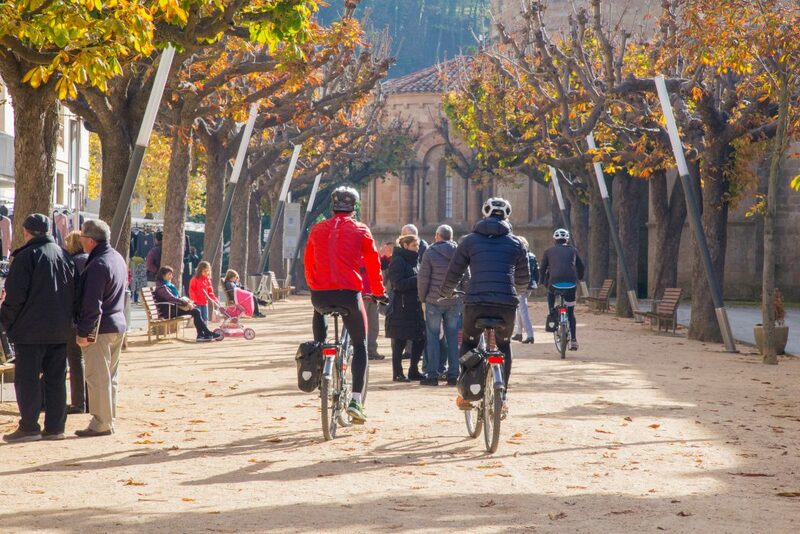 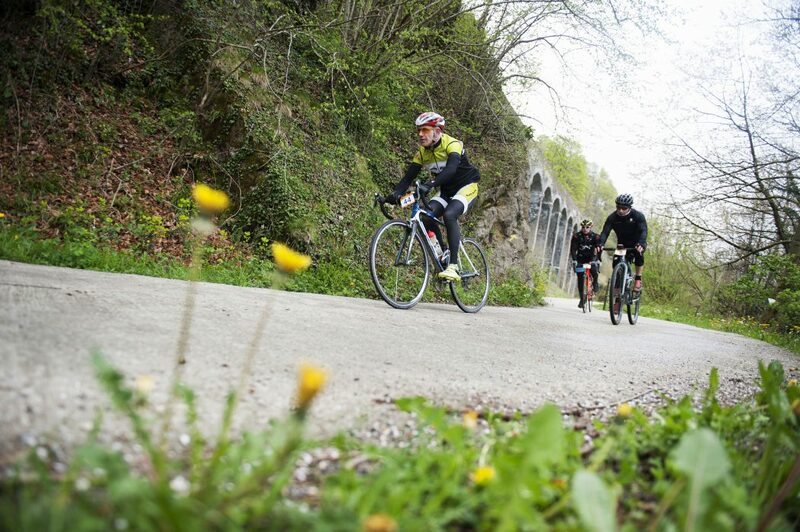 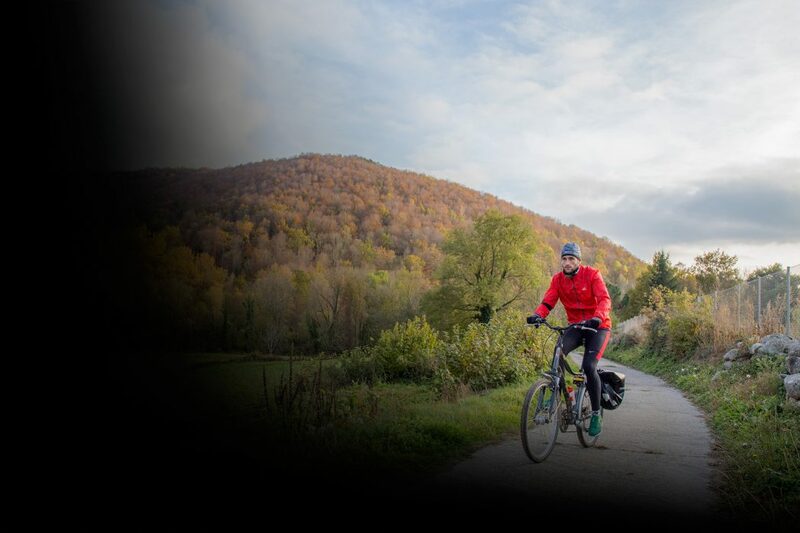 Pedalling along peaceful agricultural lanes, we will arrive in Sant Pau de Segúries, a town full of points of historical interest, such as the Via Romana de Capsacosta, which links Sant Pau with La Vall de Bianya, and which we can follow today on foot. 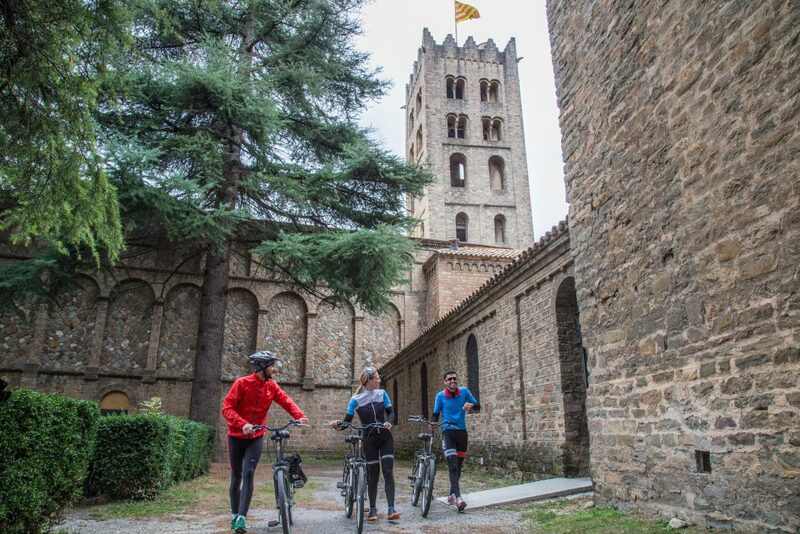 The Romanesque church in Sant Pau de Segúries, dating back to 920, is another site of archictectural interest. 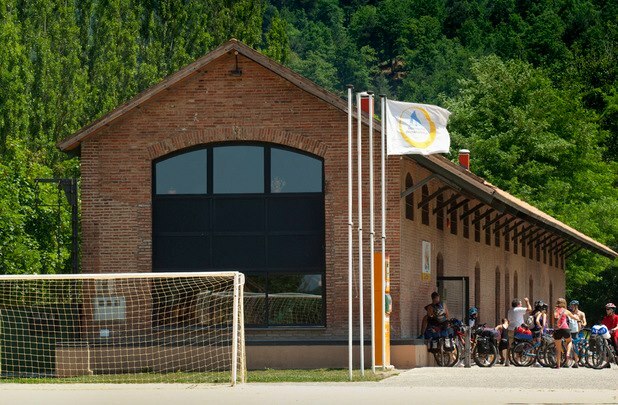 We can also visit Camprodon, a town known for its tourism, since the arrival of the first ramblers and members of the Barcelona bourgeoisie built summer mansions in this area, one of which was home to president of the Second Spanish Republic, Juan Negrín. 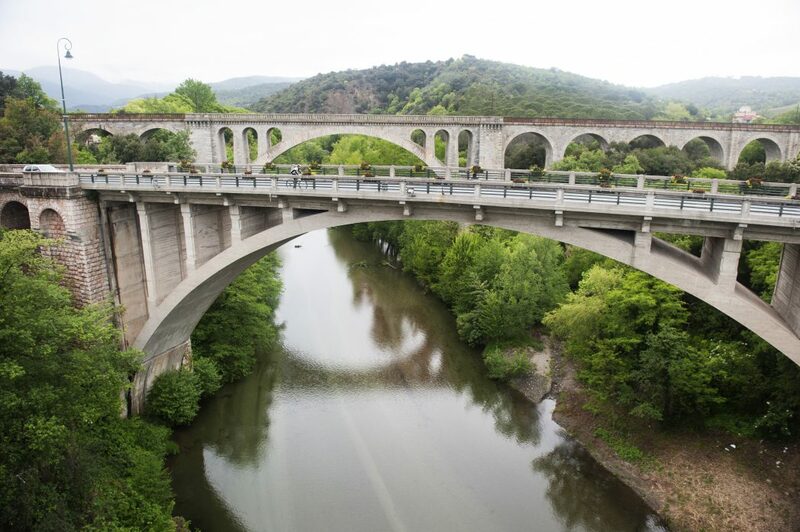 The Monastery of Sant Pere, built in the mid 10th century, and the bridge known as Pont Nou, dating back to the 12th century, are the best examples of the exceptional architecture surrounding the town. 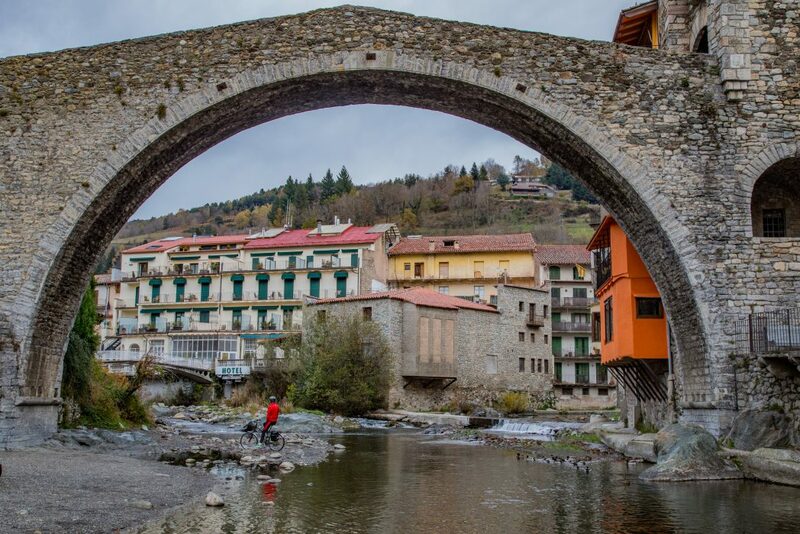 But architecture is not the only interesting feature of Camprodon, and this town is always well-known across Catalonia for its handmade cooked meats and local biscuits. 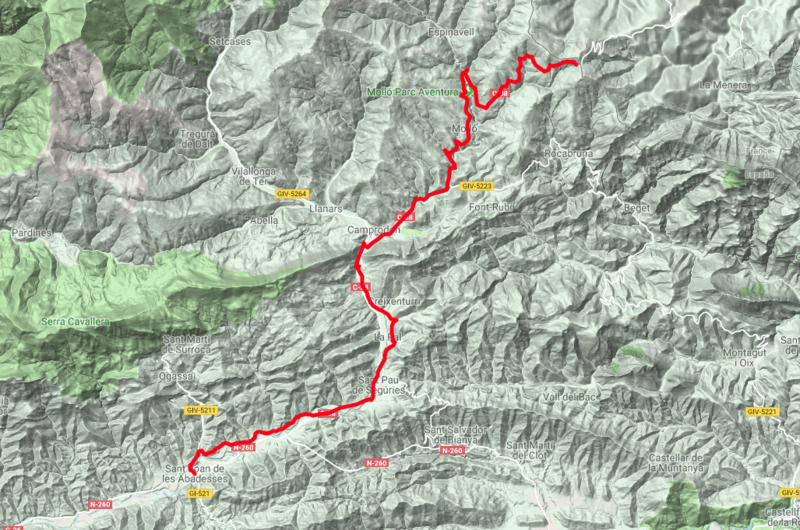 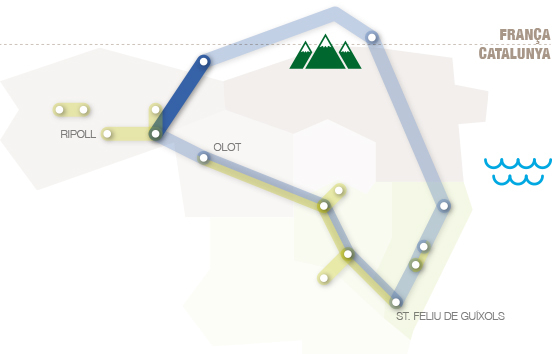 Between Camprodon and Molló, we find Coll d’Ares, which is the highest point on the route, where we find a peculiar watershed of the Pyrenean mountain range, which acts as a political border line between the Spanish and French states. 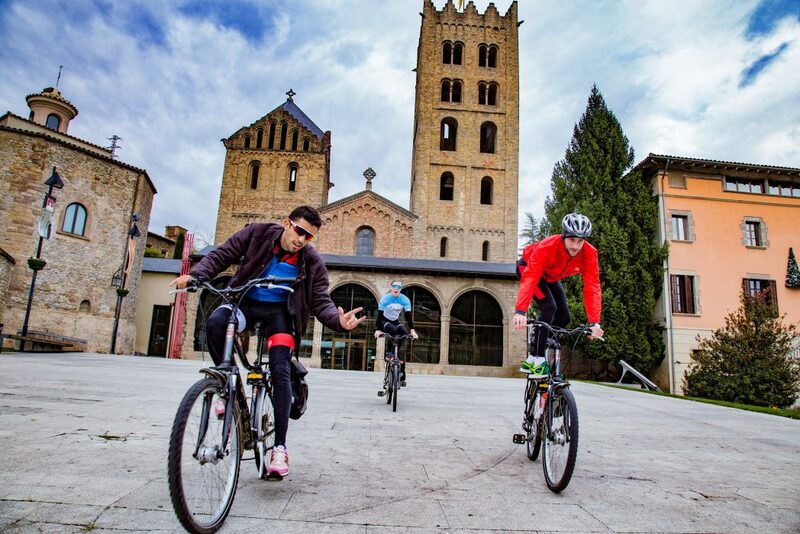 Molló is a community dating back to 936, where we can visit the Romanesque church of Santa Cecília or Molló Parc; an animal park where we can stroll around among species indigenous to the area, such as deer, doe and roe deer. 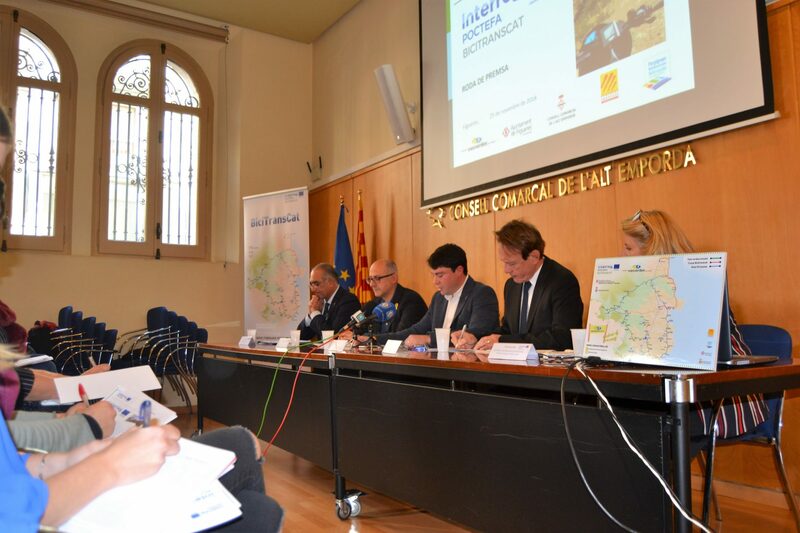 And if this wasn’t enough, every year on 13 October a special event is held during which a special breed of local horses are brought to Espinavell by livestock farmers, who bring their foals down from the mountain to the town to sell them. 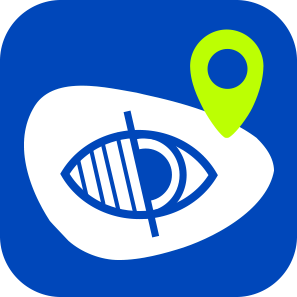 Download the track and the detailed guide to check if there are any specific difficulties reported at each stretch and to find out about the best tourist attractions in each area. 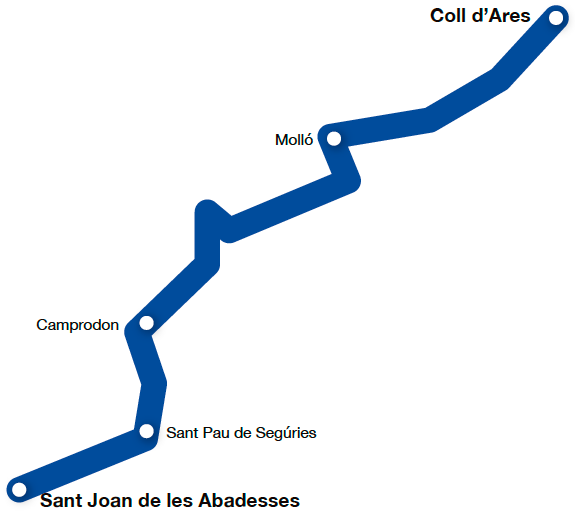 Ryanair bus service links the airport with Girona bus station.